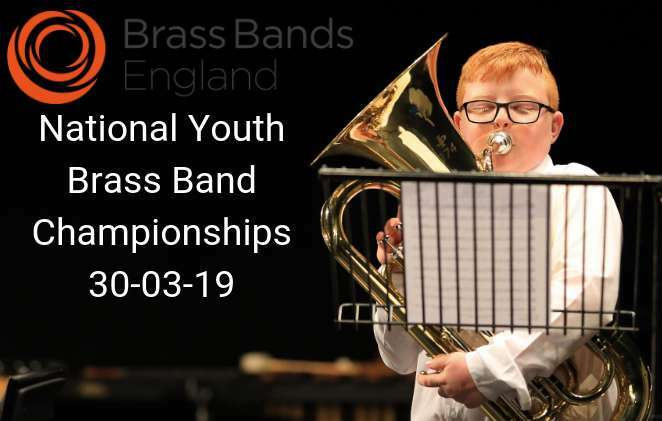 The draw for the 2019 National Youth Brass Band Championships of Great Britain took place this weekend at the Butlins Mineworkers Championship. 4BR Editor Iwan Fox and Alex Parker, the Development Officer for Brass Bands England made the draw with young members of the Whitwell Band, who competed in the Fourth Section. 30 bands will compete in the four sections at Warwick School on March 30th.